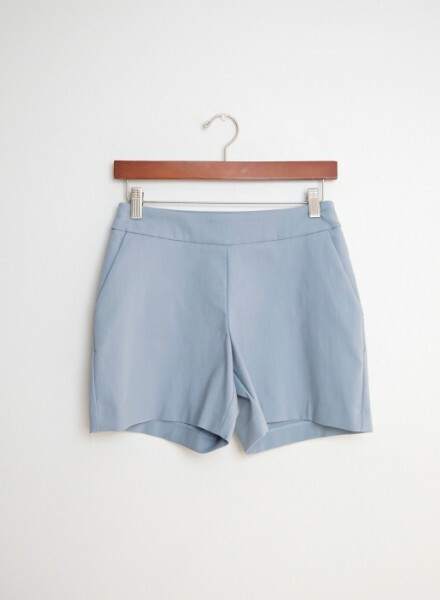 Time and time again we hear women say they hate shorts. These shorts are for you. 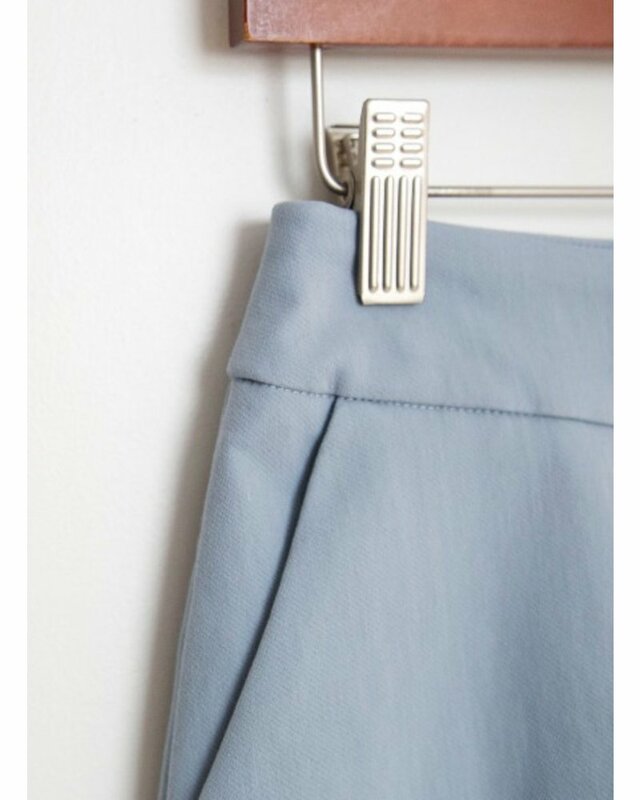 They are super flattering, easy to wear and care for. 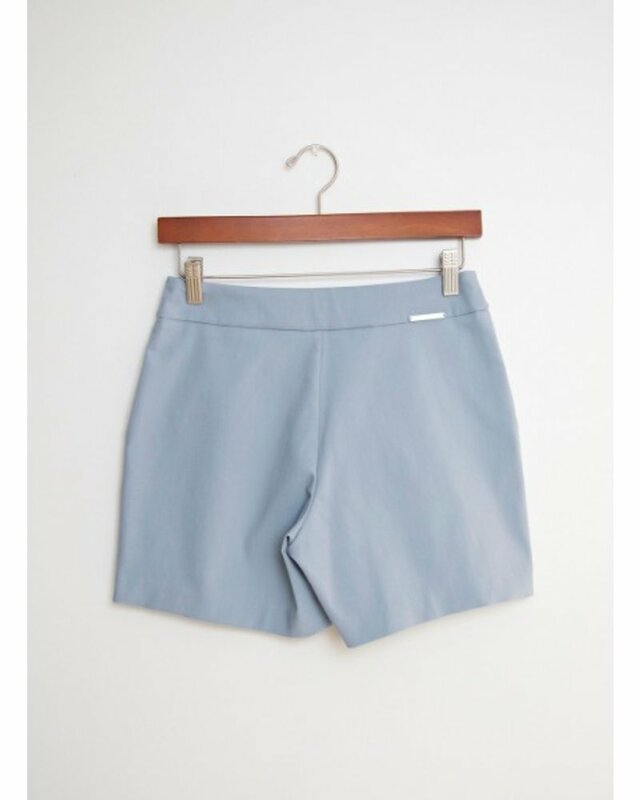 The perfect traveling short and easy to style. 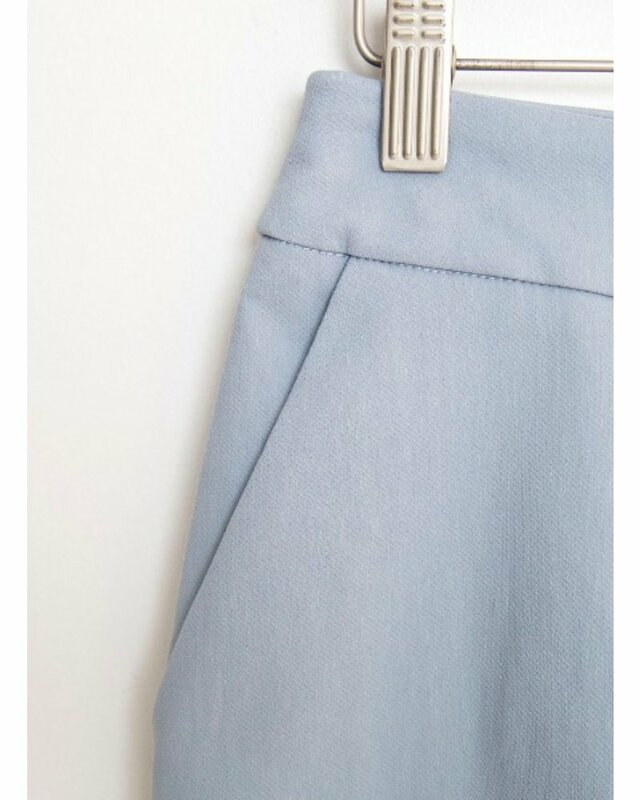 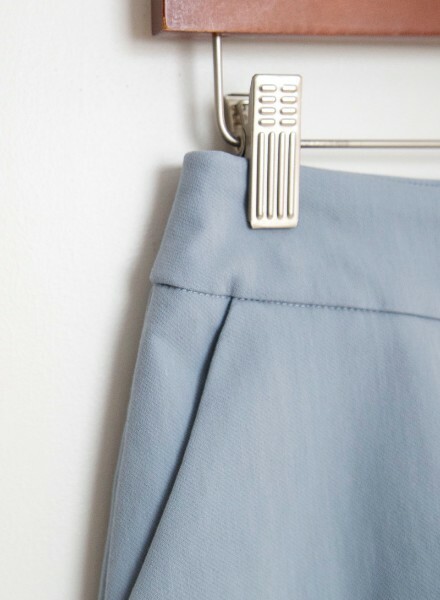 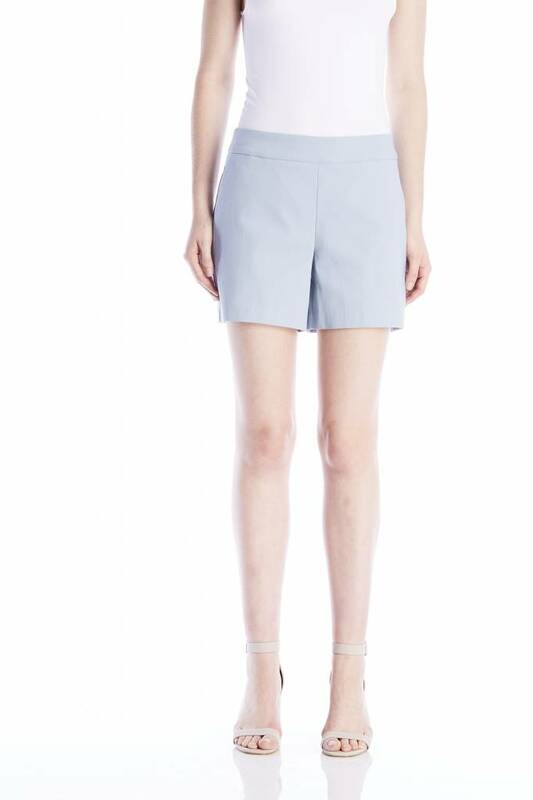 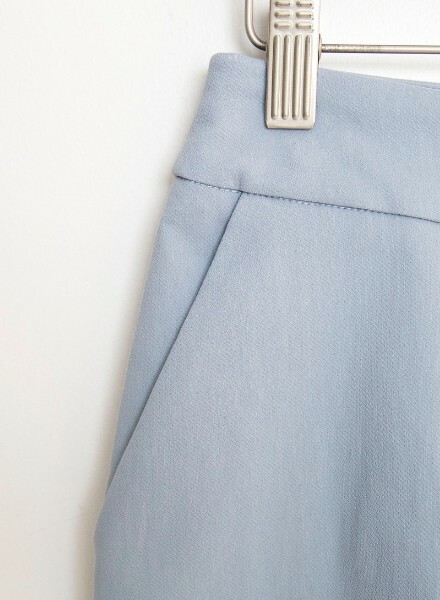 The dusty blue colour on these shorts make it the perfect casual piece for spring.